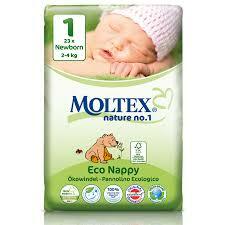 WOTNOT biodegradable nappy bags contain GMO-free cornstarch and are 100% biodegradable and compostable. 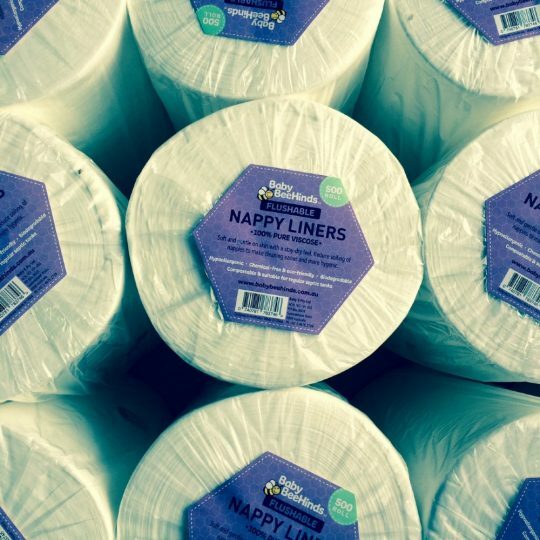 They come in two convenient rolls of 25 and are also perfect for food scraps for your compost or as doggy waste bags. 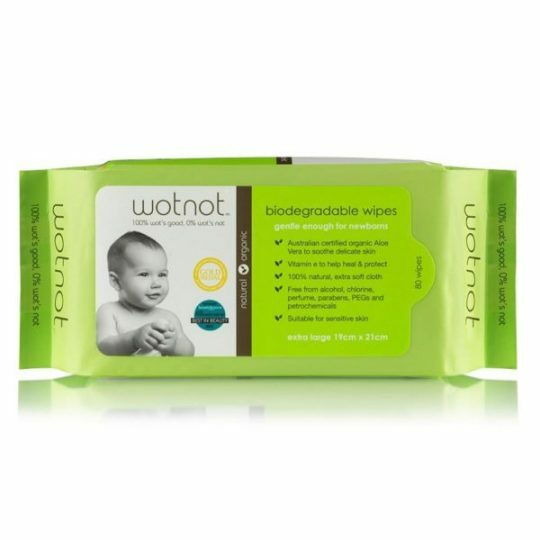 WOTNOT products use natural ingredients so they are safe for the whole family. WOTNOT is a proud Australian company that donates a percentage of each sale to charities.